Owner/Principal Agent Elk Agency Inc. 10/1/1999 to Present. Specialties: Licenced agent for Life/Health and Property/Casualty. 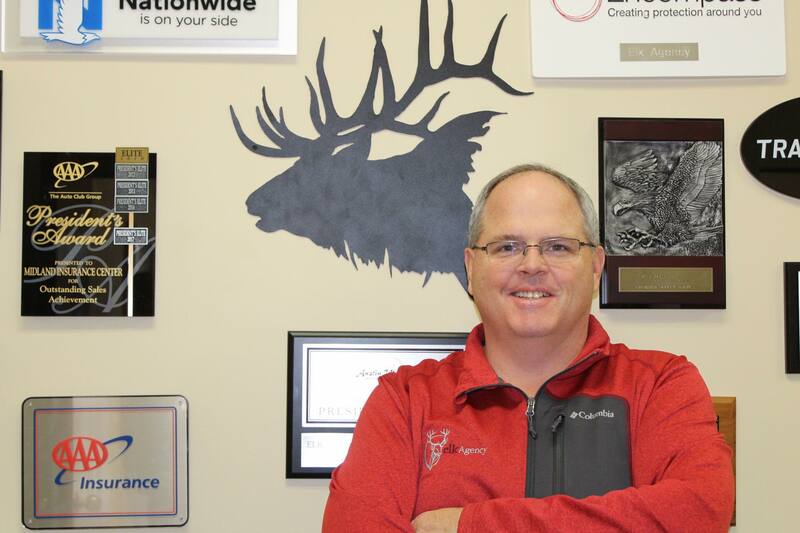 Licensed agent for property casualty in MN, AZ and WI. President Elite Agency AAA insurance 2006 thru 2011. Independent insurance agency with 14 personal lines, 4 Life insurance and 6 commercial lines companies. President Elite Agency AAA insurance 2006 thru 2019. Encompass Charter Elite Agency 2010 thru 2019. 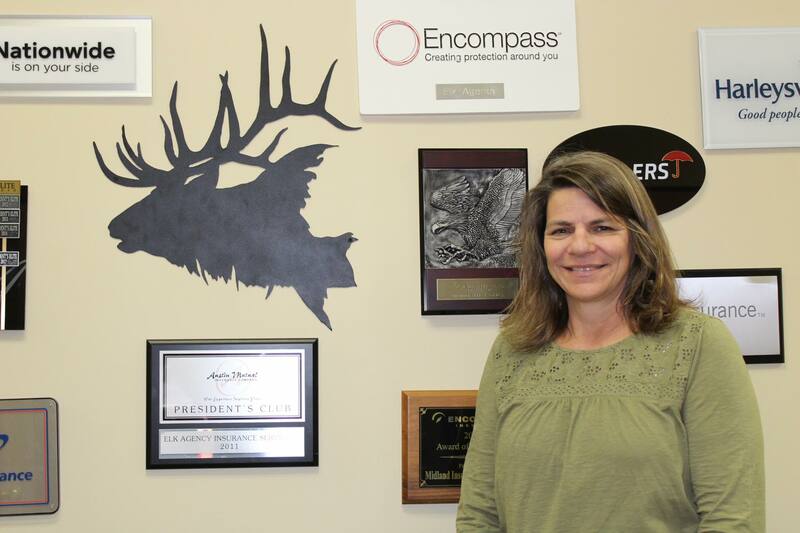 Jody has worked at Elk Agency since 2009. She specialises in servicing personal lines and billing services. 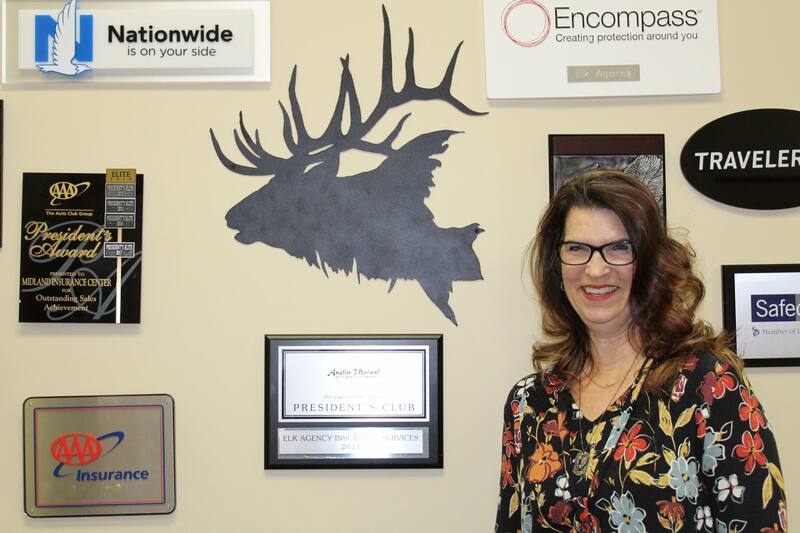 Karen has been with Elk Agency since 2012. She is a commercial lines and billing specialist. 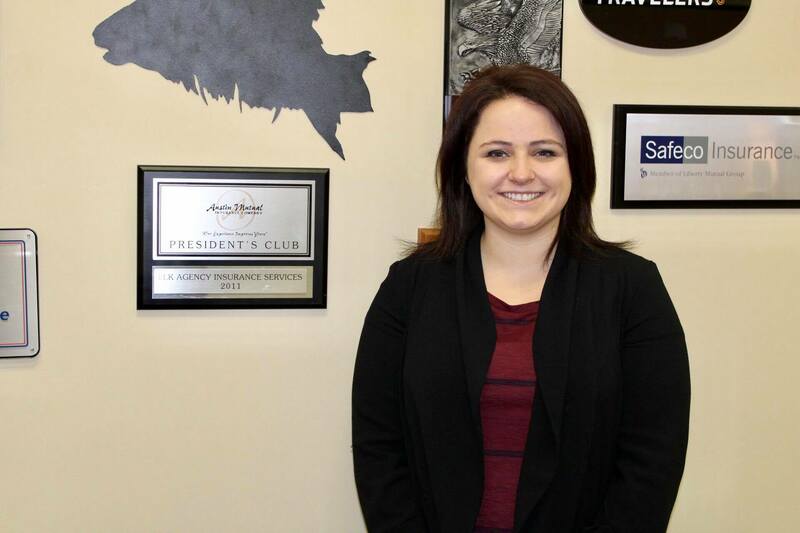 Kaitlyn Roche is an Account Executive at our agency, and she is licensed in property and casualty, life, and health insurance. She is a 2015 graduate of the University of Minnesota, and she has worked on and off at our agency over the last eight years. 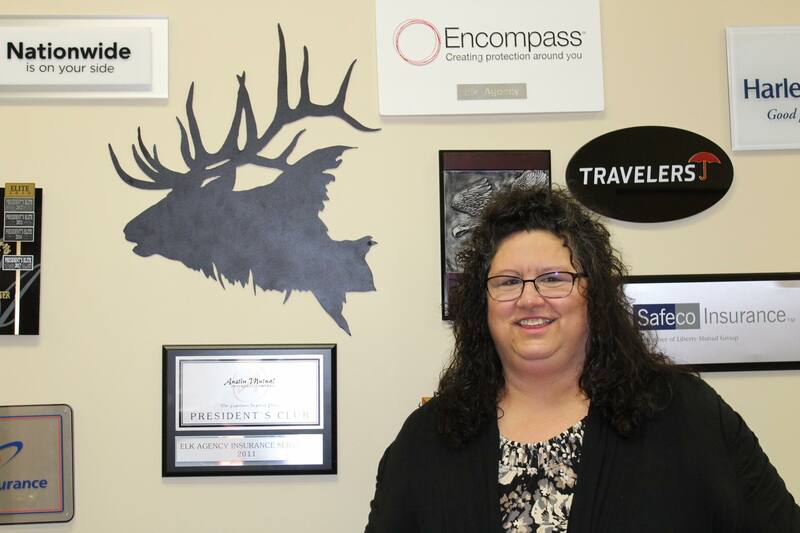 An Elk River native, Kaitlyn specializes in helping clients make the proper insurance decisions by offering customized solutions that fulfill their insurance needs. In her free time, Kaitlyn enjoys heading north to her family’s cabin and being out on the lake.